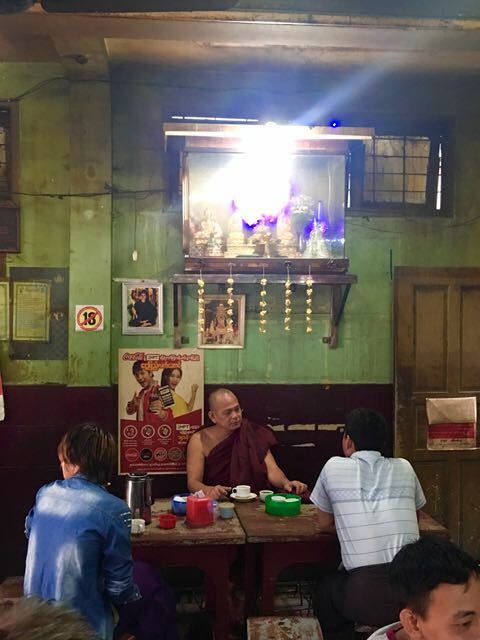 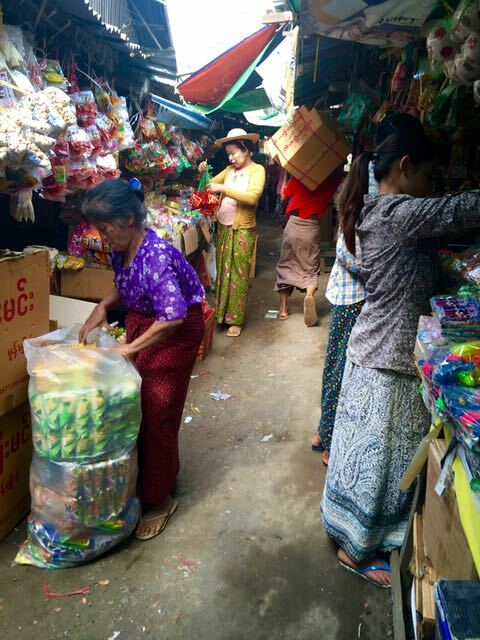 nic-nak castle: Zay Cho Market. 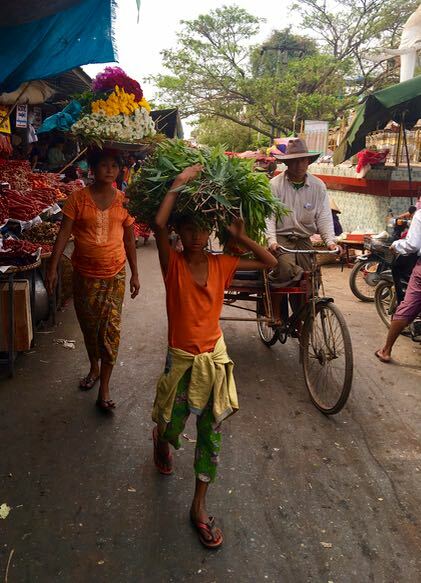 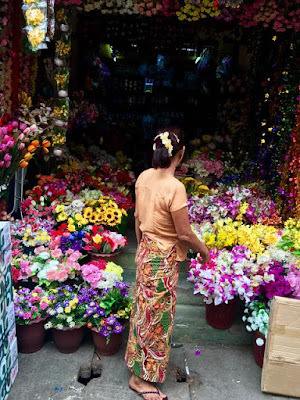 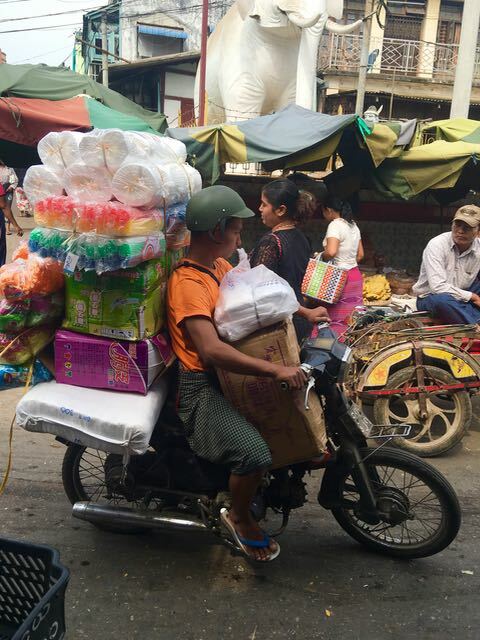 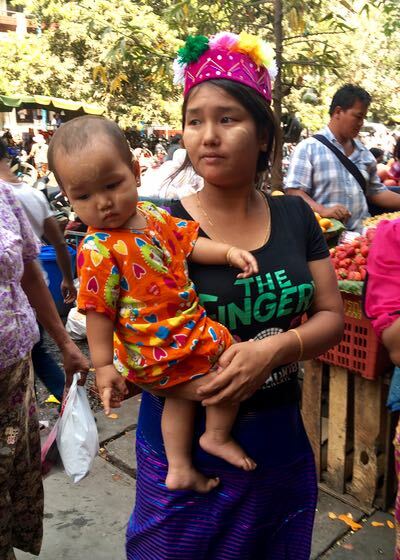 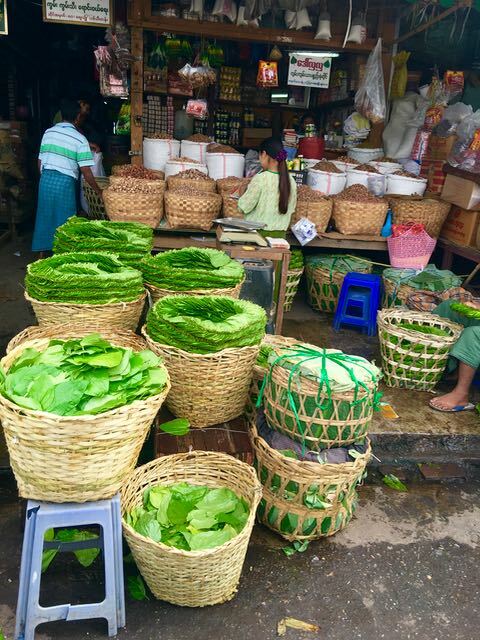 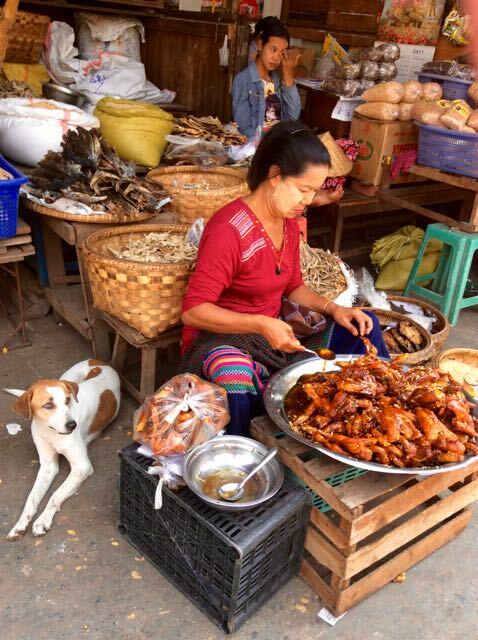 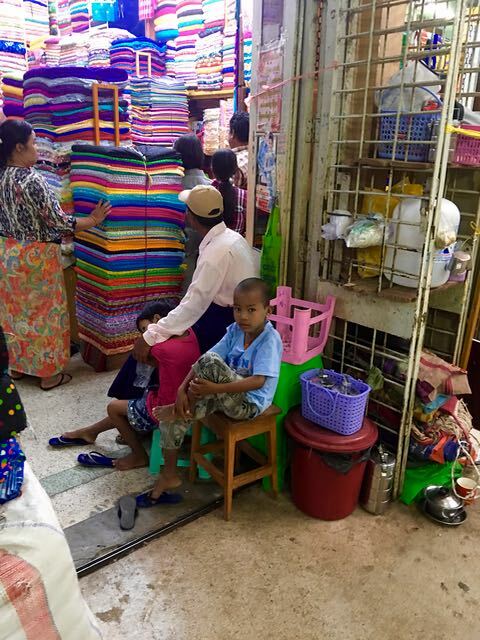 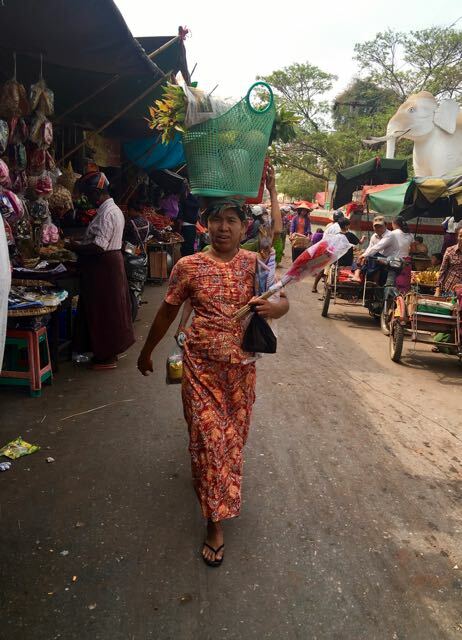 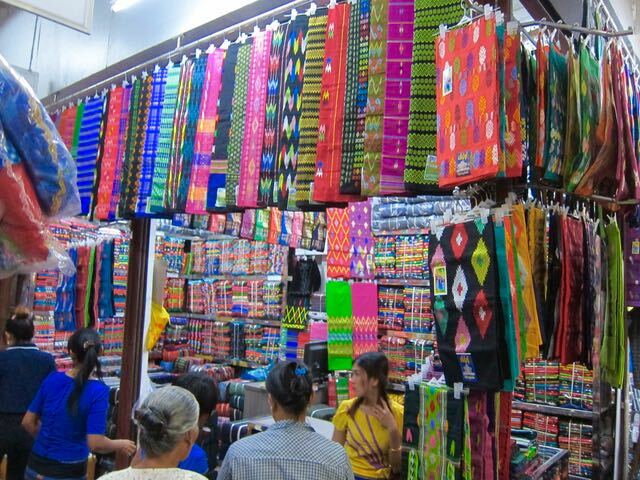 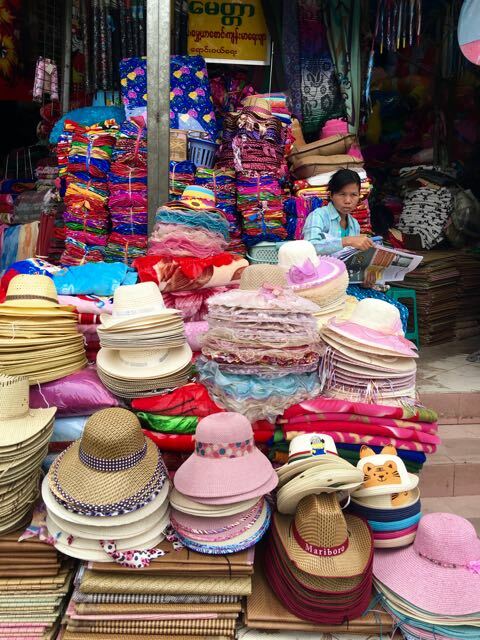 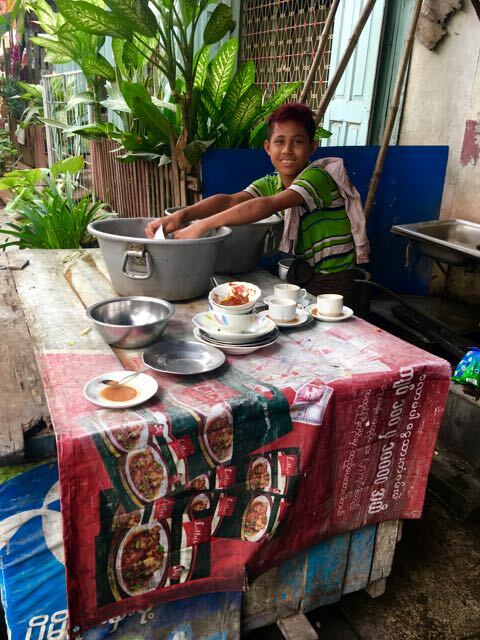 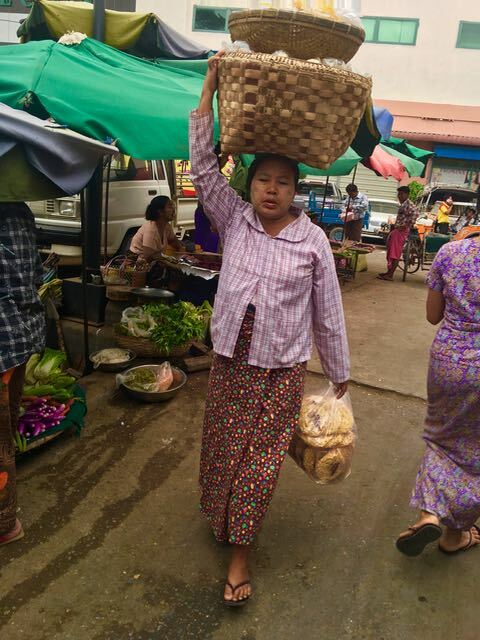 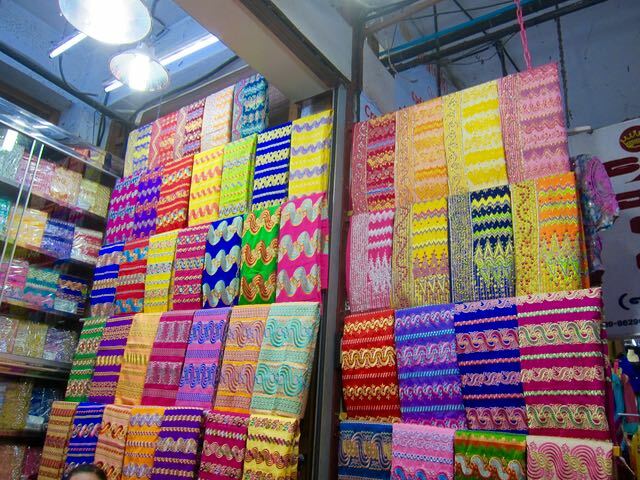 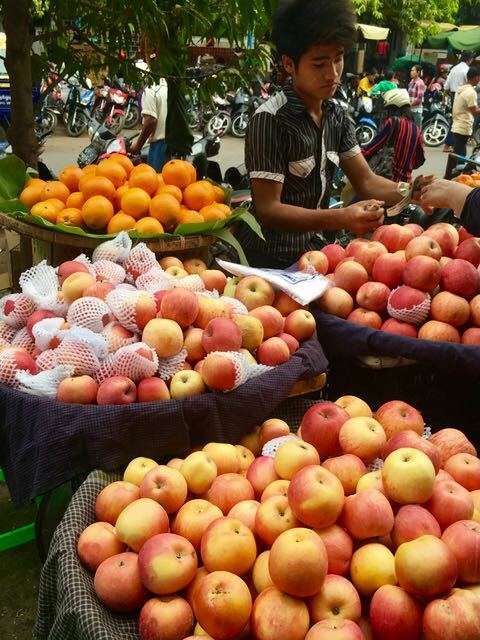 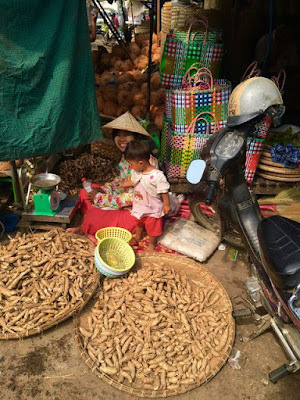 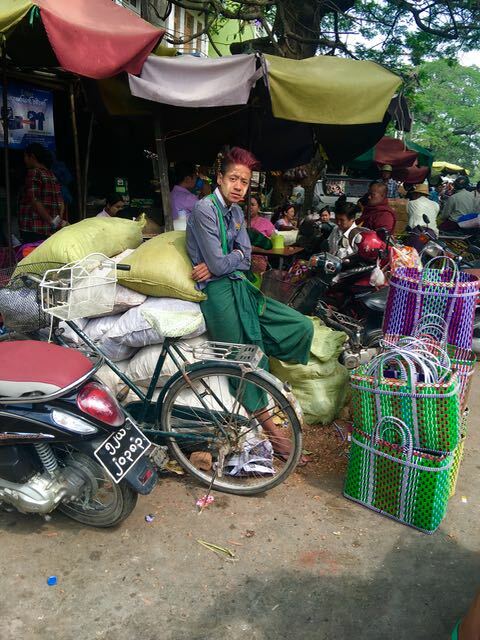 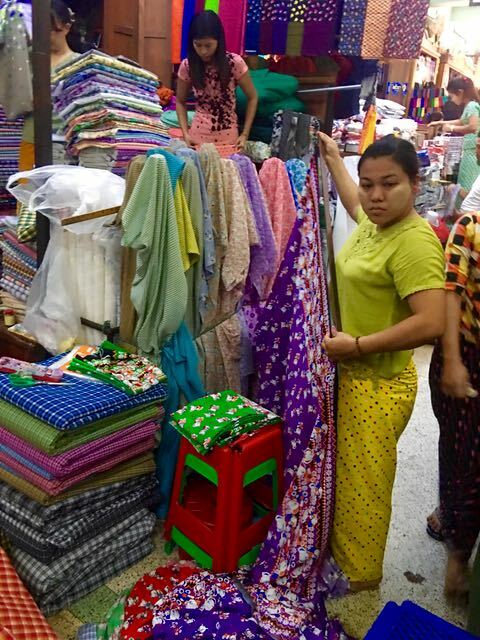 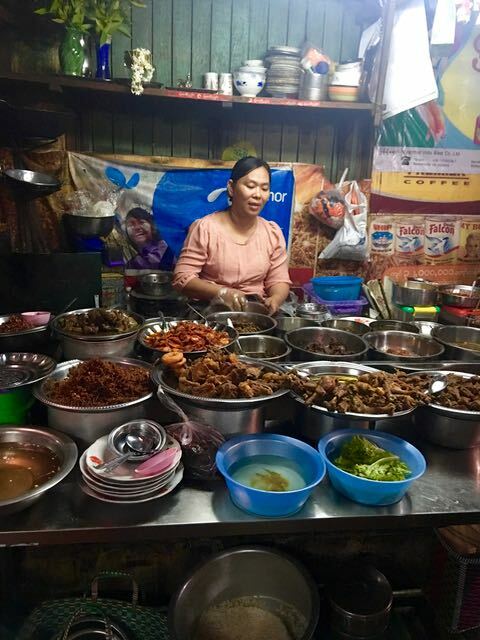 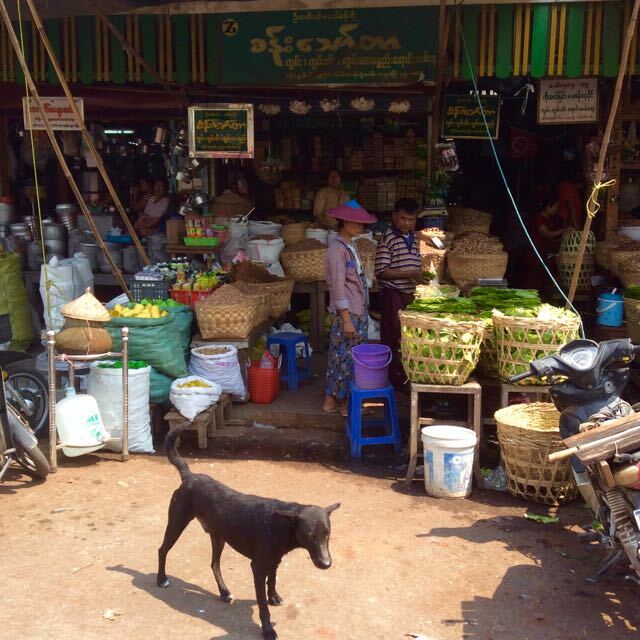 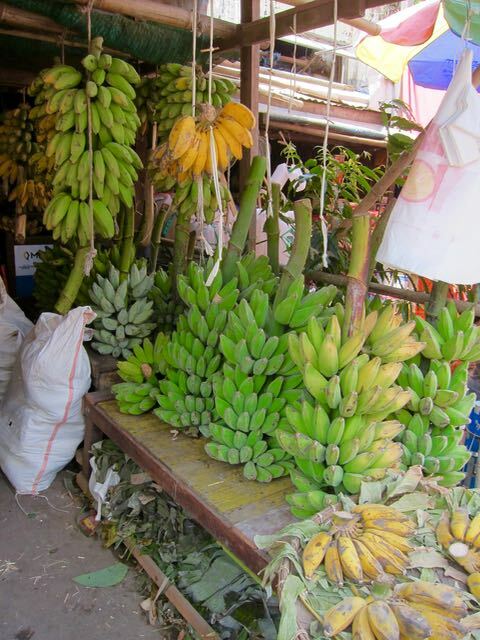 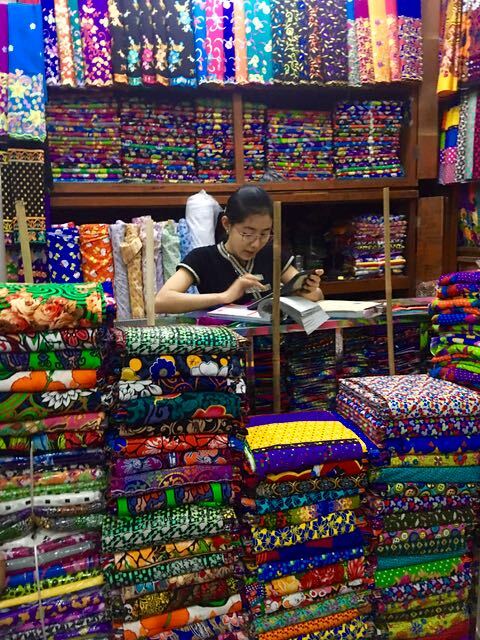 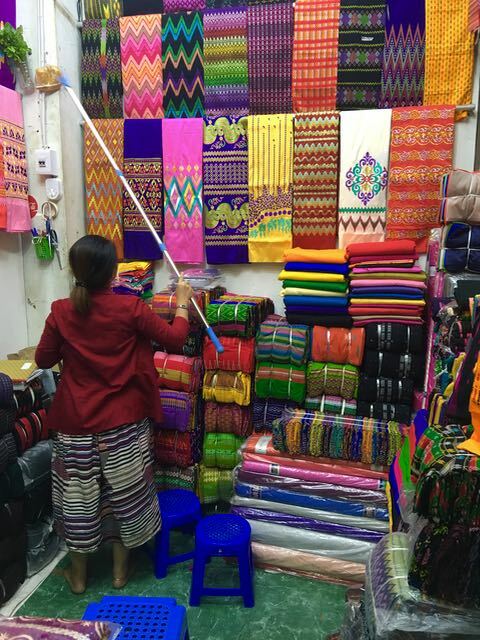 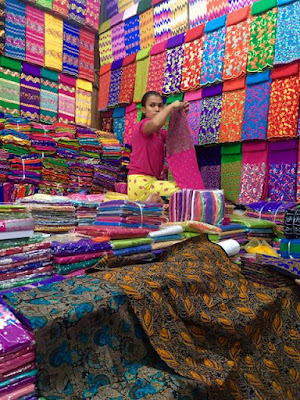 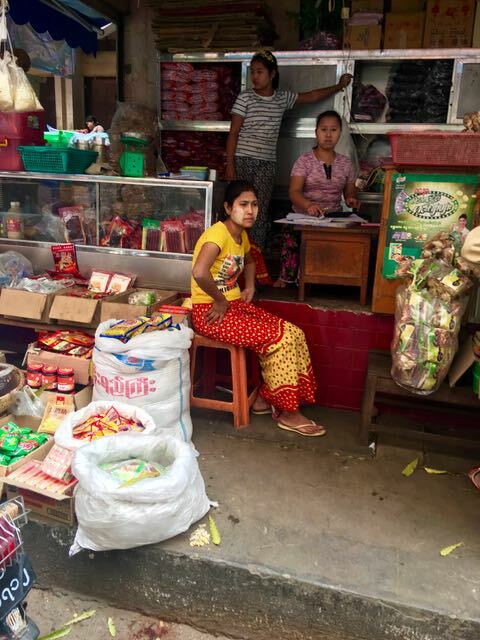 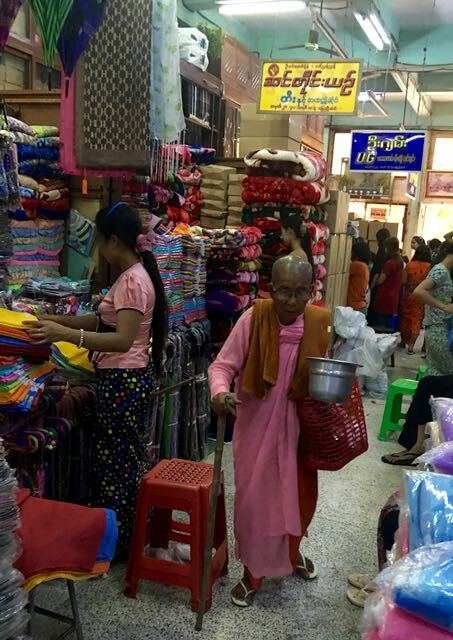 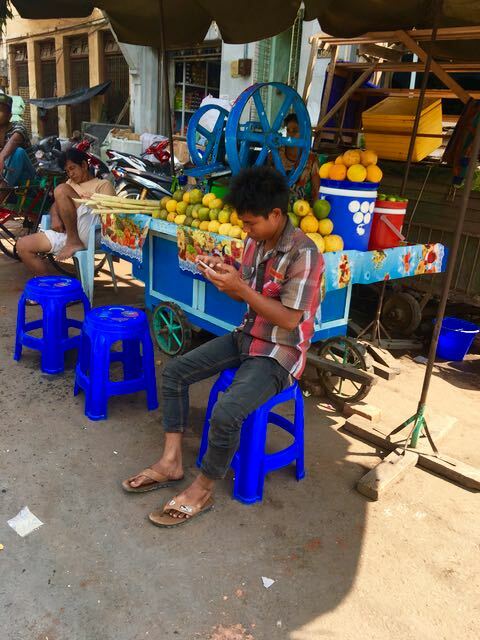 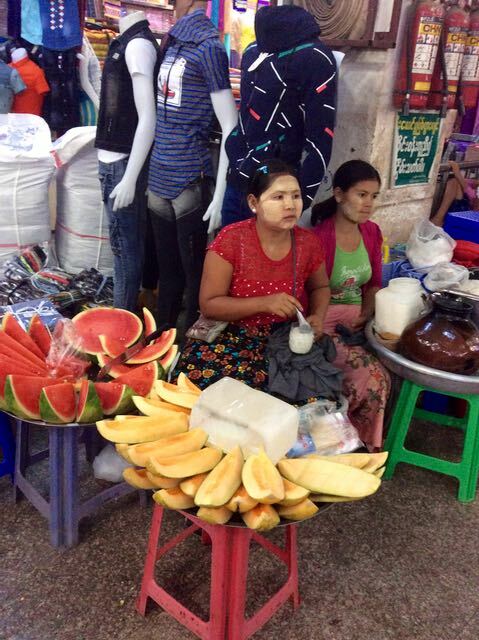 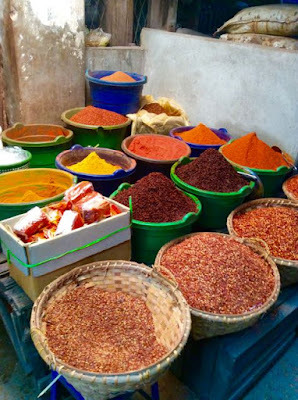 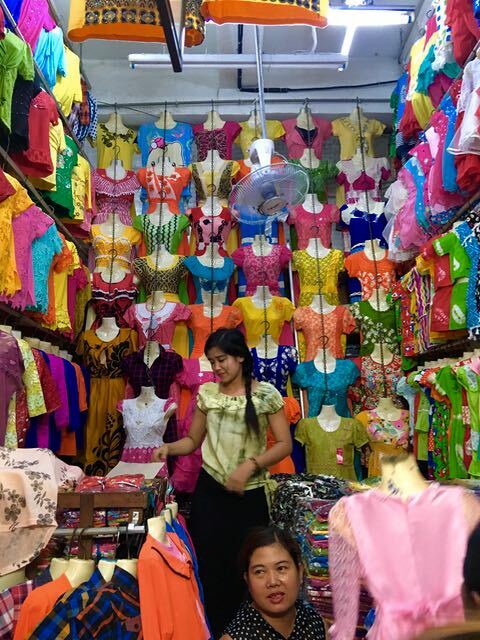 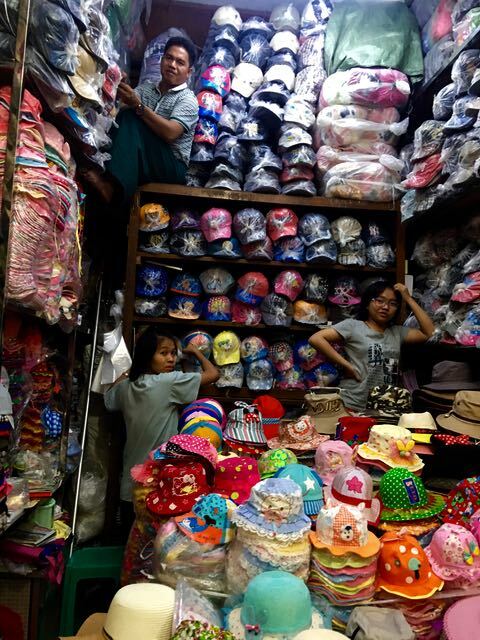 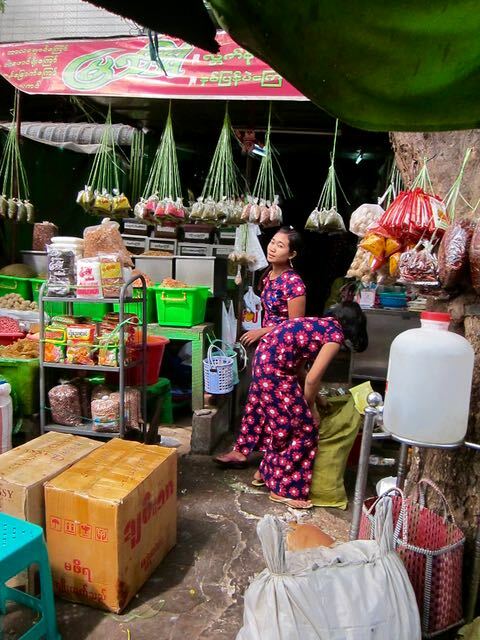 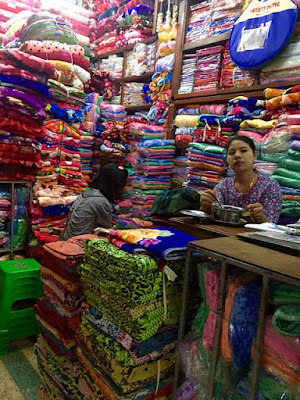 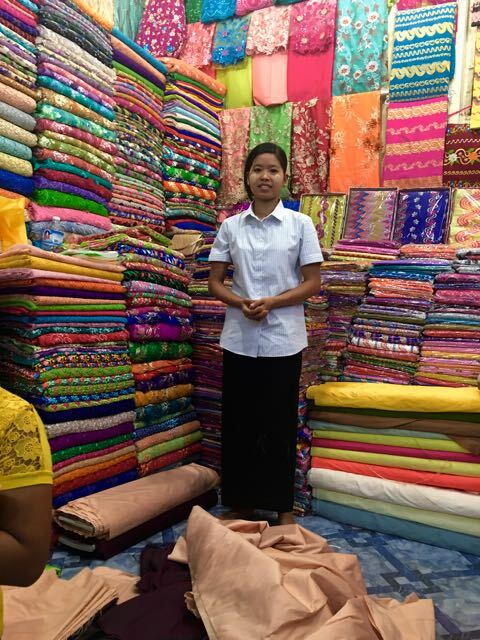 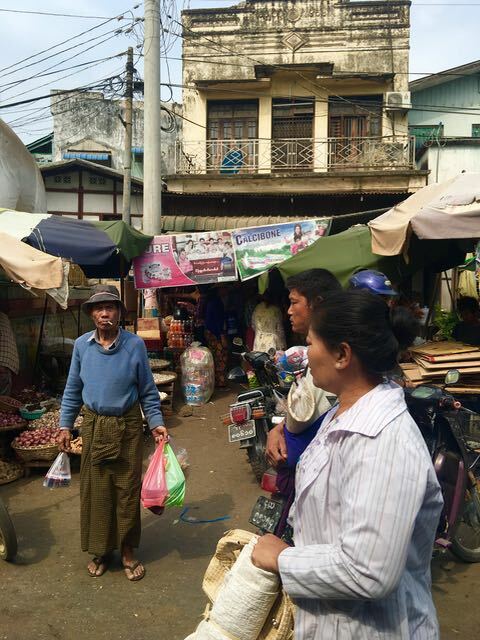 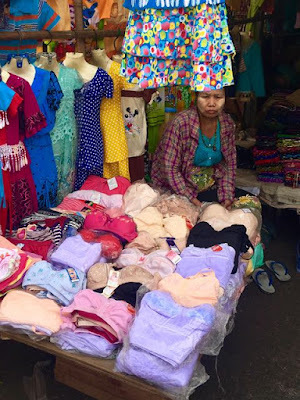 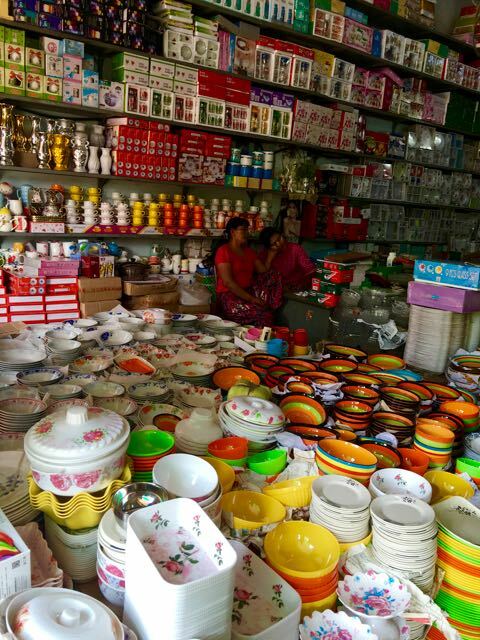 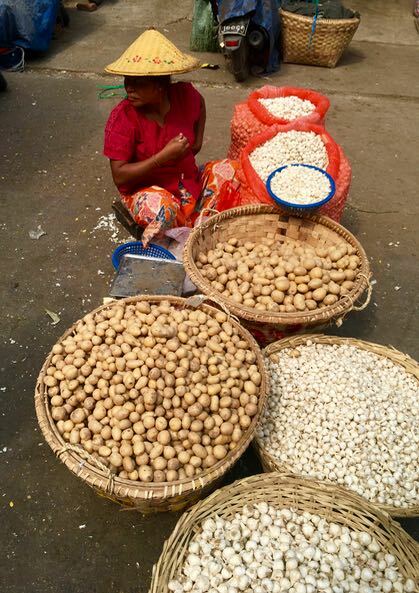 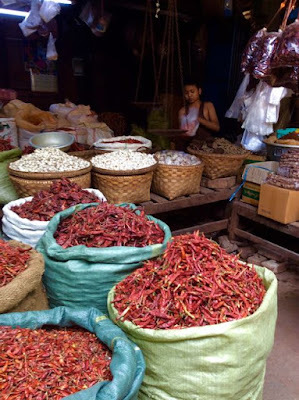 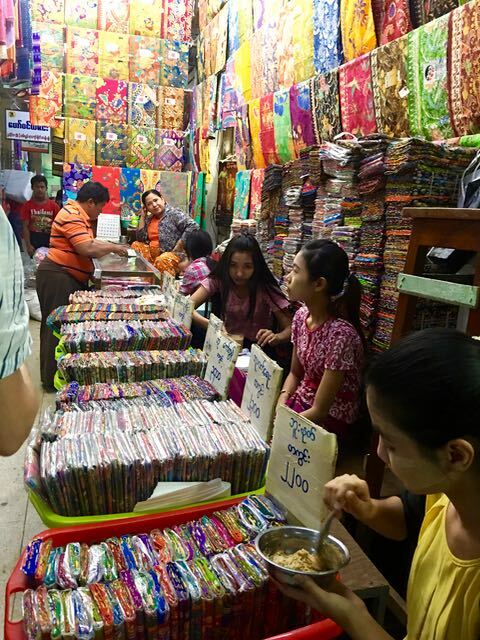 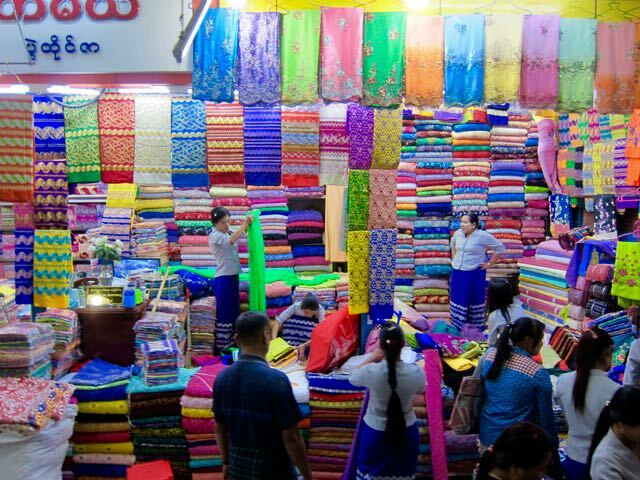 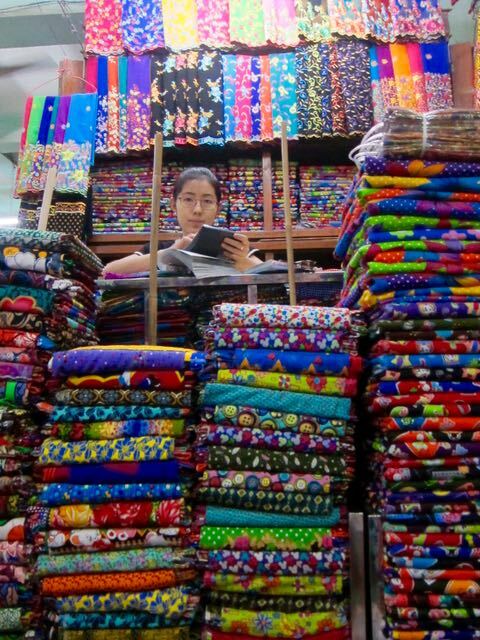 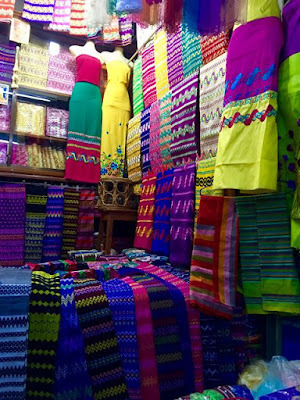 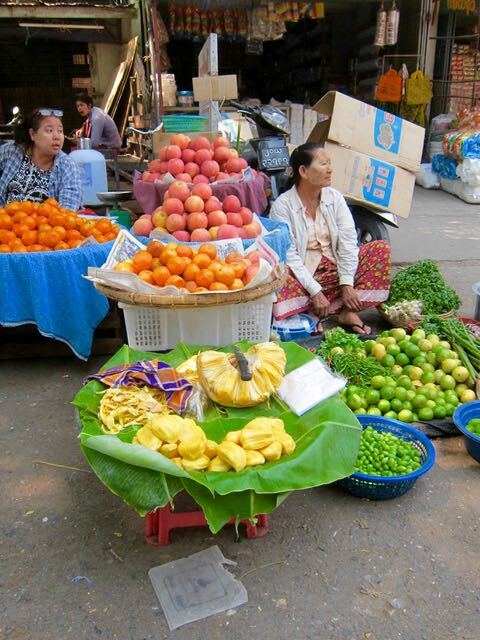 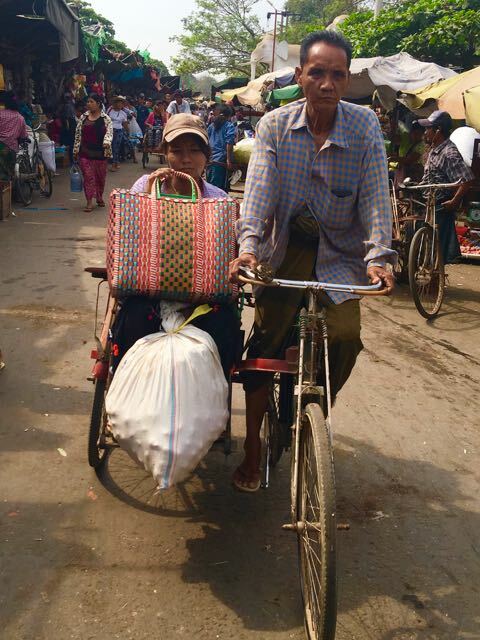 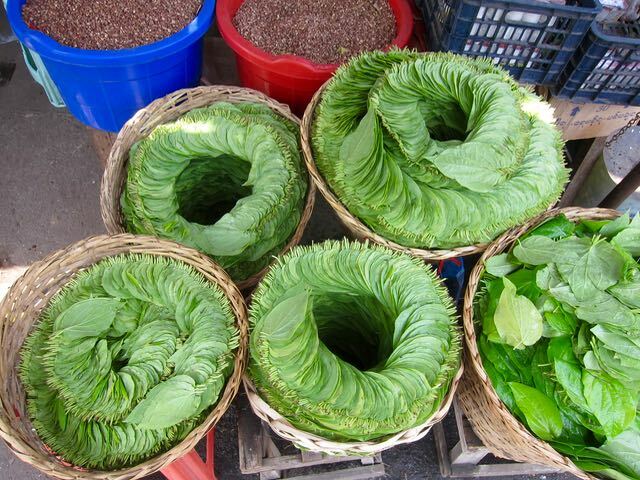 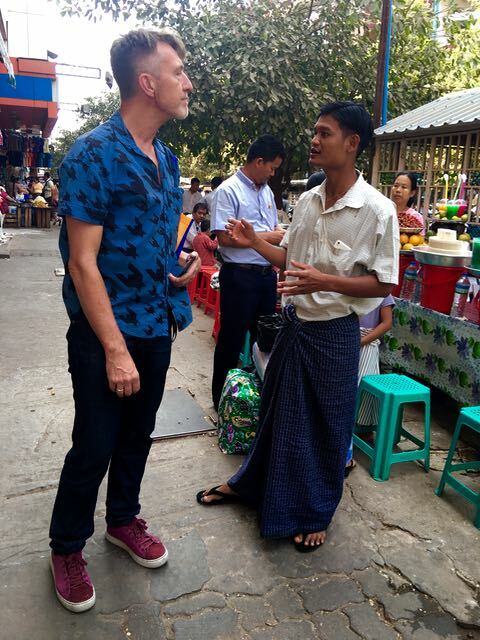 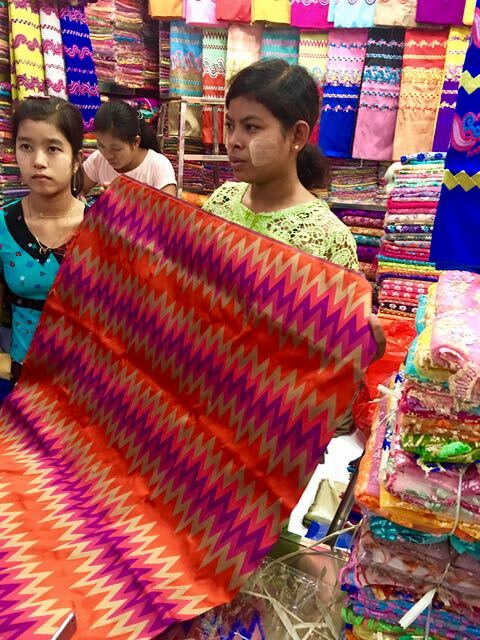 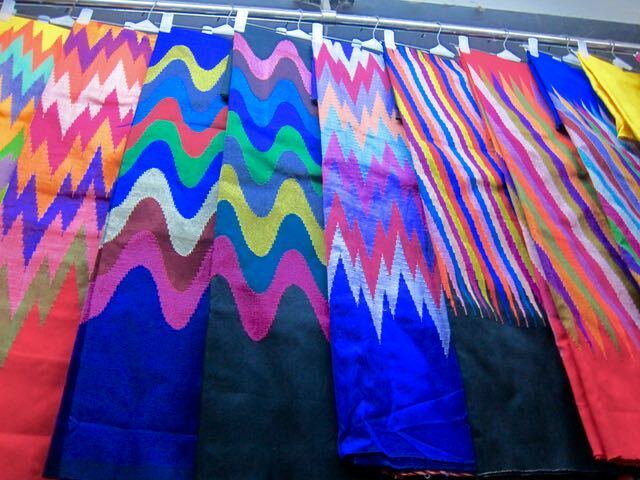 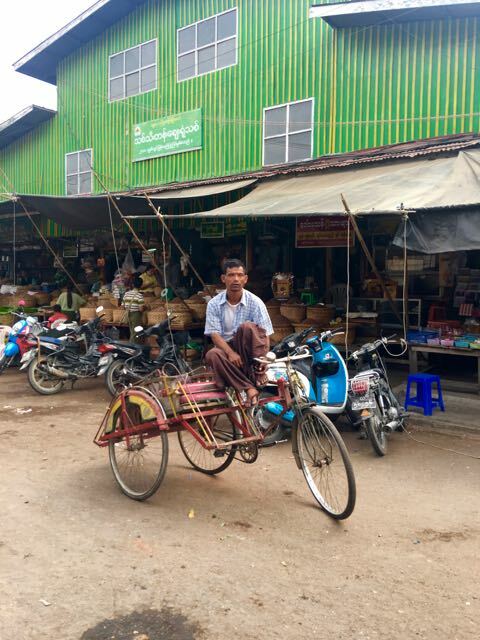 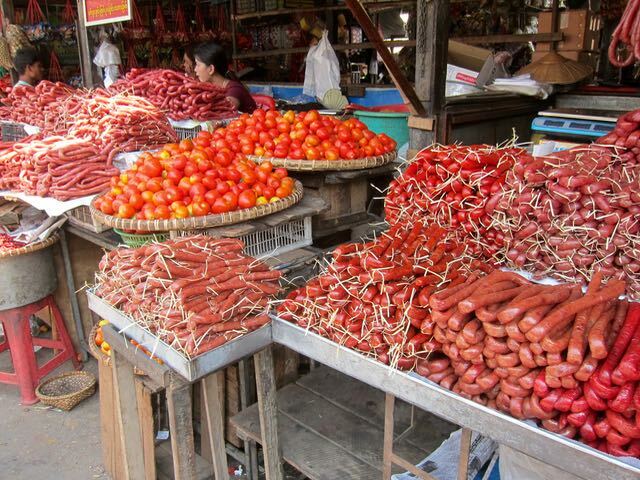 Oh the sprawling Zay Cho market is a must see destination in Mandalay. 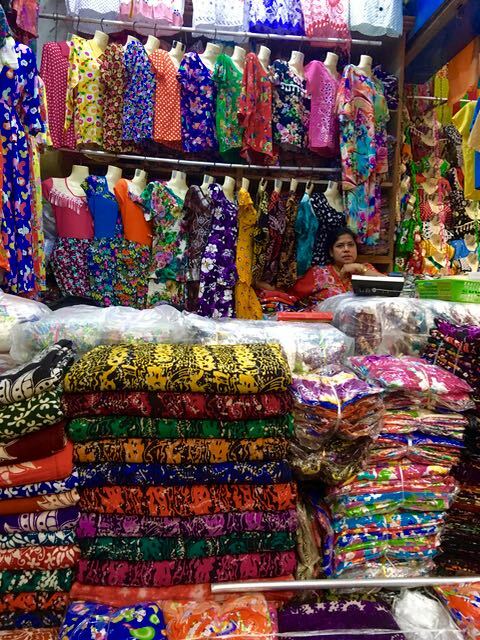 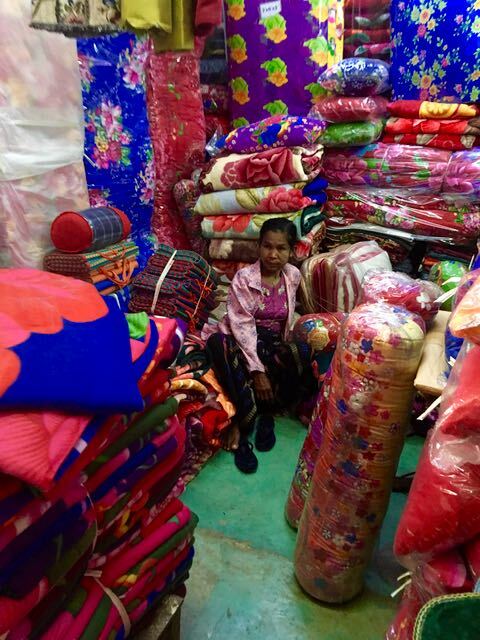 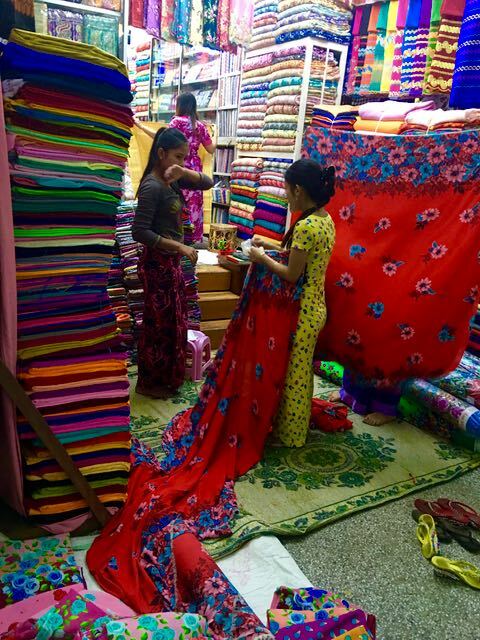 Stacked full of fabrics, food and all manner of household items, it is a chaotic riot of colour. 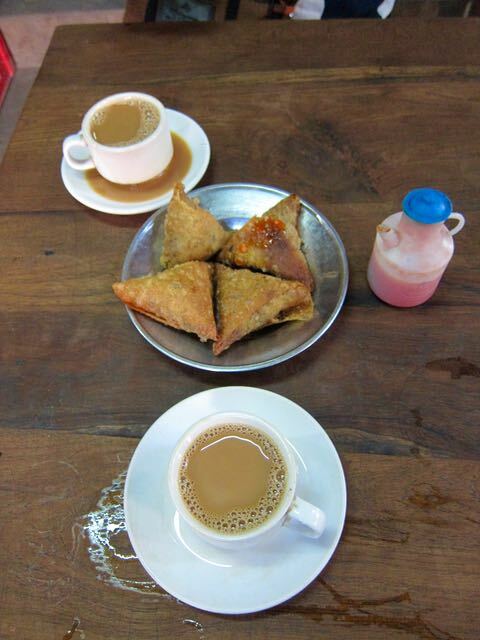 And who doesn't need a break for a cup of tea and a samosa after some frantic marketeering. 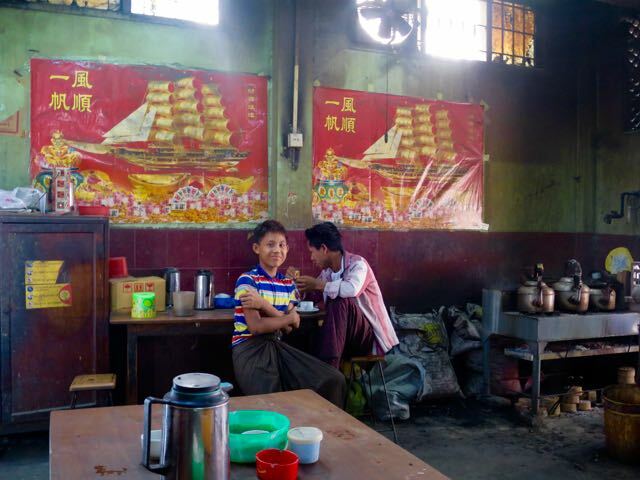 This little cafe was basic but so brilliant.